Amazing bright and open BRAND NEW 2-story home with oversized garage! Open floor plan with luxury kitchen, huge main floor office, generous size bedrooms and located on corner lot! 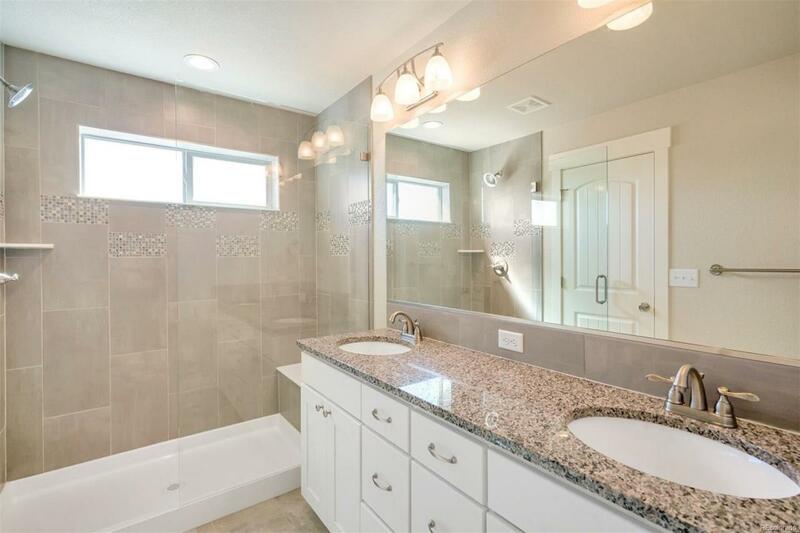 Luxury included features throughout the home including granite countertops, extensive laminate wood floors, luxury tile, LG appliances, front/rear landscaping with vinyl fence, and more! Alliance also provides all the quality with 97% efficient furnace, tankless water heater, A/C, class IV hail resistant shingles and more! Tour the Matterport floor plan: https://my.matterport.com/show/?m=yinHAVjUVYs . Home built by Alliance Development and photos represent the same model, same floor plan of the previously built home.